Need Stylish RSS boxes ? Get one easily at PostRank. Ever wondered how websites freely use widget boxes containing RSS feeds from their blogs. And you these boxes brimming up with posts. 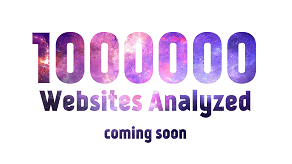 The easiest way will be shown here for your own website. Though, No Doubt, this is the easiest way, but it is not the most advanced way. In the advanced way, you can change text and objects right upto the tiniest details. 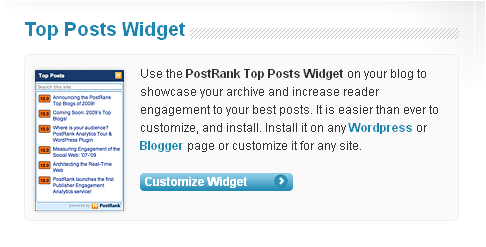 Use the PostRank Top Posts Widget on your blog or to your website to showcase your archive and increase reader engagement to your best posts. It is easier than ever to customize, and install. Install it on any Wordpress or Blogger page or customize it for any site. Type your Blog address here. On entering your blog address, a quick preview will appear on the right hand side of the page depicting the box which would look like after its completed.The colourful boxes at the left of the preview gives the ranking of the pages and thus assisting users in choosing the right page with the best content. The second and third steps need no explanation. After this you just have to copy the code appearing at the bottom of the page and paste it to your websites or blogs. Or you can Always use other options. 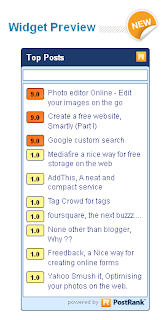 AddThis is a quite popular service amongst webmasters, a free, clean, compact, and attractive button collection, which you may include in your website with a simple method of copy and paste of html code. 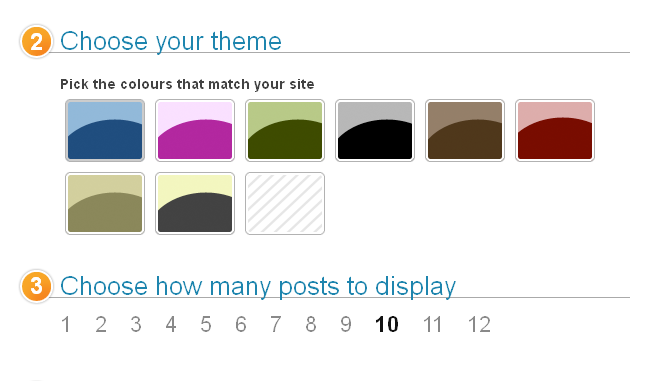 AddThis shows the right choices to the right user at the right time. As visitors use AddThis across the Web, we’ll instantly personalize their experience with choices most likely to be effective at increasing social referral traffic to your site. 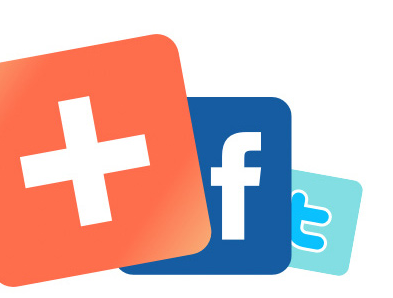 AddThis determines optimal user choices by analyzing a massive amount of online sharing activity. 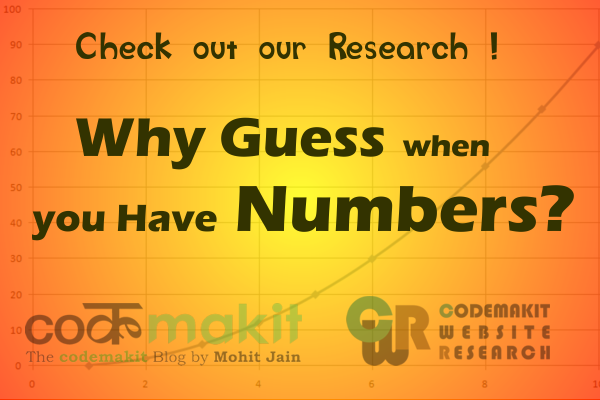 Algorithms factor in overall and local popularity, click-back effectiveness rate, language, per-user service affinity, and more. Supporting over 70 languages, AddThis makes sharing easy no matter which language your visitors speak. Coupled with service personalization, AddThis presents a fully localized experience to your users.